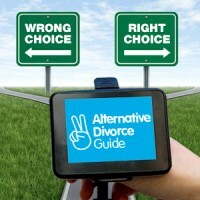 Home » Divorce Advice » what is divorce mediation ? what is divorce mediation ? Mediation is not appropriate for people who are in physical or psychological danger by being in the same room as their partner, such as in a serious domestic abuse situation, but just not liking each other any more is not a good reason to forsake a tried and tested method of facilitating a long term, sustainable way forward as separate people. 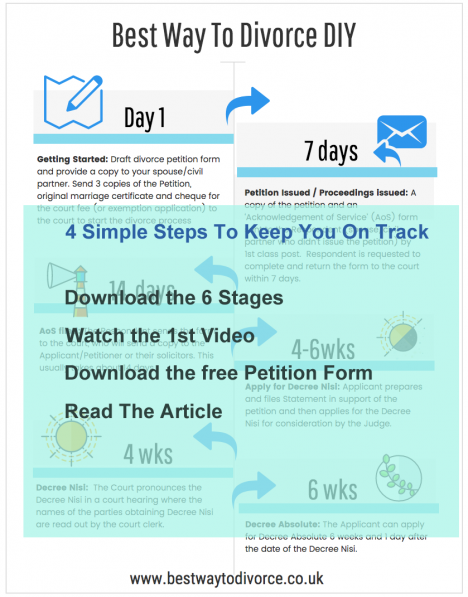 Mediation allows a couple a supported and guided method to end their marriage. 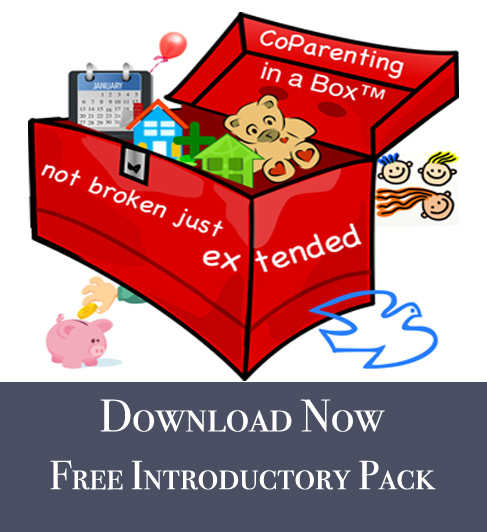 It can also be a useful way to sort out parenting issues. With an experienced mediator, even the most difficult roadblocks on the way through divorce and family breakup can be overcome, and you don’t have to go to court. Which is a good thing, as this saves you money and a whole lot of stress. If your mediator doesn’t happen to be a financial expert, you can bring in a financial planner to deal with any tricky sums relating to house values and pension splitting, (most lawyers would also need to use a financial planner to help sort out that kind of stuff). The only need for a lawyer would be to check out any legal points that might arise and to make sure your final agreement – although not legally binding – is suitably drafted and appropriate for the judge who will ultimately still makes the decision over what is a ‘fair’ settlement. 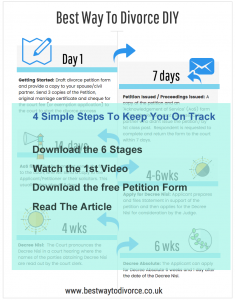 But you don’t have to go to court or fight over anything, and the mediation sessions are confidential and allow couples to focus on positive goals such as co-parenting after parting. Why it is so important to ask the right questions and avoid a negative framework: see what happened when I asked a few friends to say ‘something positive’ about their ex’s! WHY SHOULD I USE MEDIATION? Find out by clicking here….